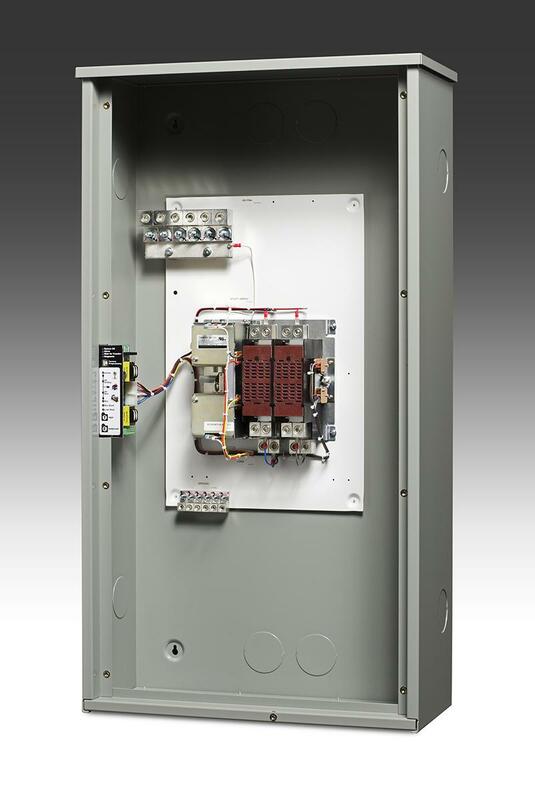 Power contactor ATS for Residential and Light commercial. 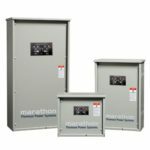 100 – 400 amp 240 volt single and 3 phase. 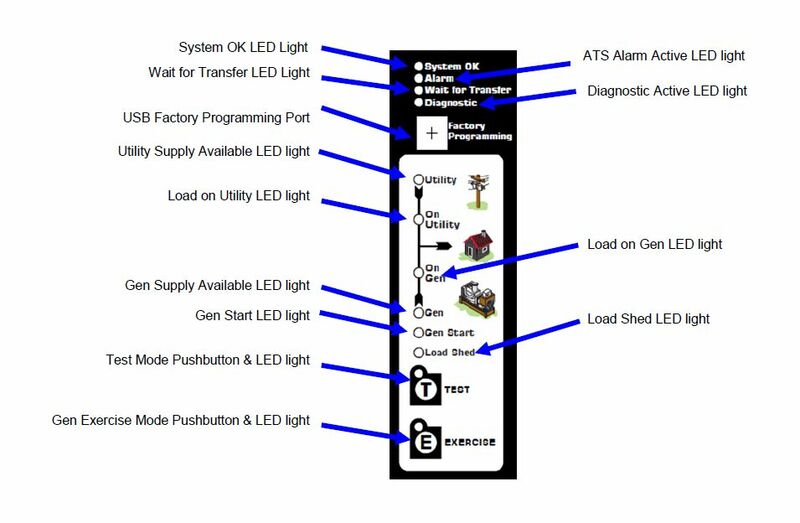 Easy to use TSC 9 ATS controller providing system flexibility and operator interface. 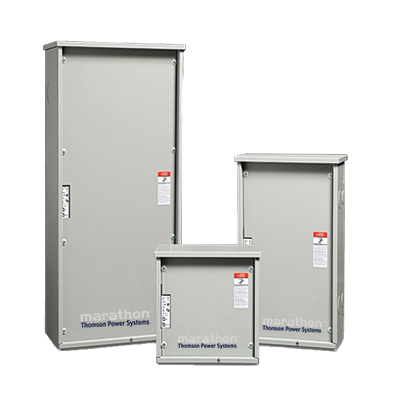 Built in load shedding and in-phase transfer. 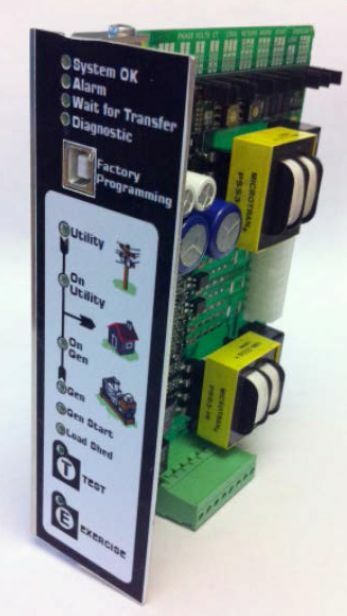 Simple pushbutton LED mimic bus interface. Available options include Service Entrance Rated.